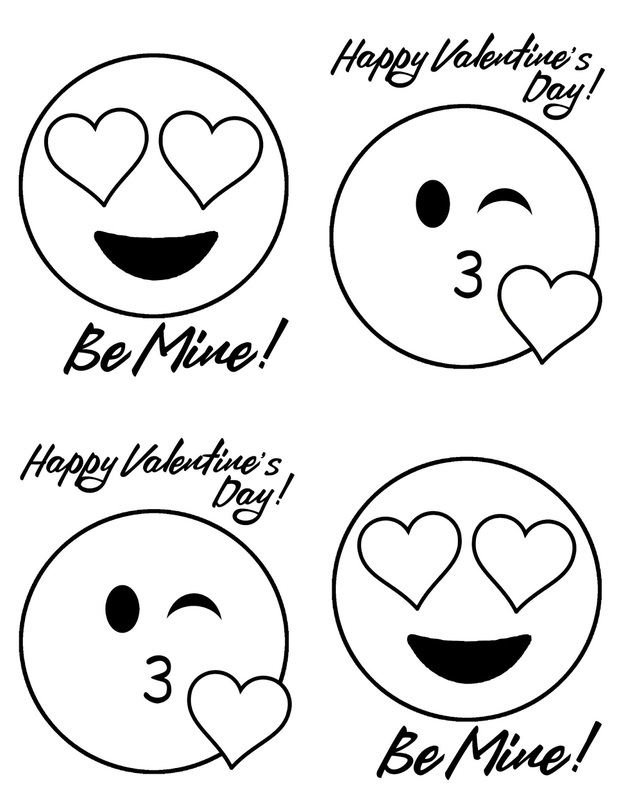 Doodlecraft: Emoji Valentine's with Free Printable! 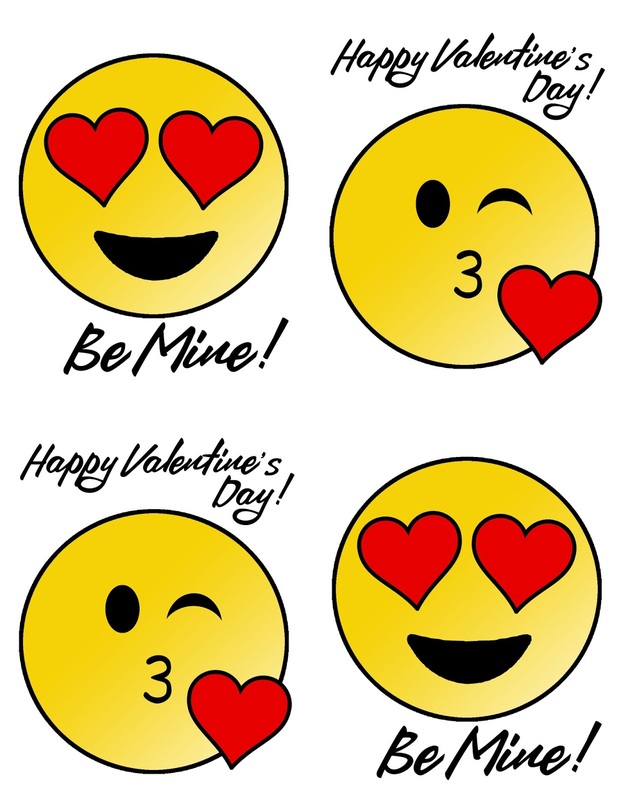 Emoji Valentine's with Free Printable! These Valentine's are perfect for tweens! Guess what? OUT of INK! Does that happen to you? Feels like every time. Where does the ink go? you can color on your own. My favorite emoticons are the heart eyes and wink face kiss heart! Just print it out and color it. Let the ink dry completely or use colored pencils/crayons. Great for kids to color themselves too! Just simple yellow and red will do the trick! Mine ended up 4 inches by 5 inches. Next, get some adhesive...like tape or glue. Tape them right over the hearts for the perfect Valentine's! Nothing says Valentine's quite like heart eyes or wink face! Here's the freebies for the emoji Valentine's! This one is great, black and white and easy to print. Color them yourself! Like, pin, save, follow and share! Or if you want the colored one, saves time coloring but uses more ink! Just sign your name and pass them around!